Private Training provides a personalized training experience to help you meet or exceed your fitness goals. PT is perfect for learning or practicing Pilates or Yoga 1-on-1 with your favorite instructor, for individualized Boot Camp sessions, for TRX Pro, or for work on the Reformer! Our personal fitness trainers are dedicated to understanding your obstacles and goals – and then to make a plan to help move you forward! 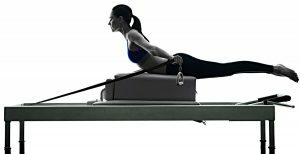 The Reformer is a piece of Pilates equipment with a sliding carriage, adjustable spring resistance, straps and a platform. Users can recline, sit, kneel or stand while doing the various Pilates exercises. Pilates Reformers are a proven alternative to Mat Pilates to give you a satisfying stretch or a deep burn! We are one of the few studios in the area offering Pilates Reformer training. What is TRX Body-Weight Suspension Training? The TRX® Suspension Trainer was invented by a Navy SEAL as a means to keep his team mission ready. It developed into the perfect tool for improving and maintaining total-body strength and durability. 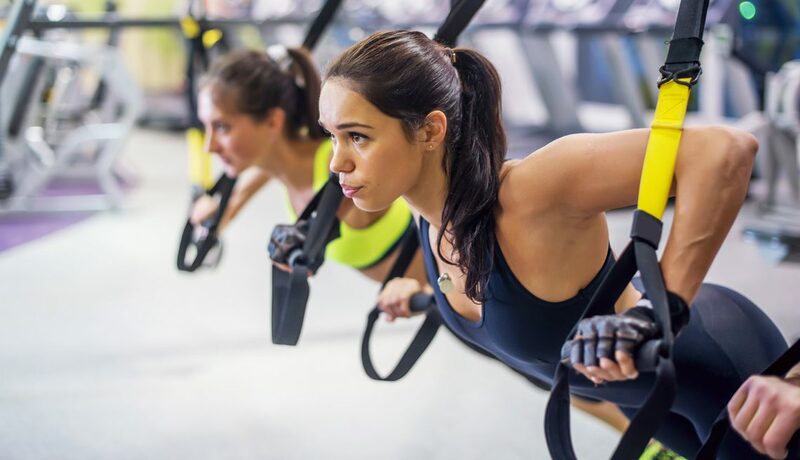 Today, the TRX Suspension Trainer is the best-in-class workout system that leverages gravity and your bodyweight to perform hundreds of exercises. You’re in control of how much you want to challenge yourself on each exercise – because you can simply adjust your body position to add or decrease resistance. Whether you’re just beginning your journey into fitness or pushing towards your summit, TRX training at Every Body Balance gives you a scalable, sustainable, fun, effective approach to help you pursue your goals. 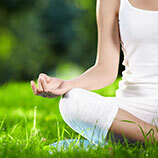 Perfect for beginners, yogis, runners, boot campers, or fitness enthusiasts of all ages. 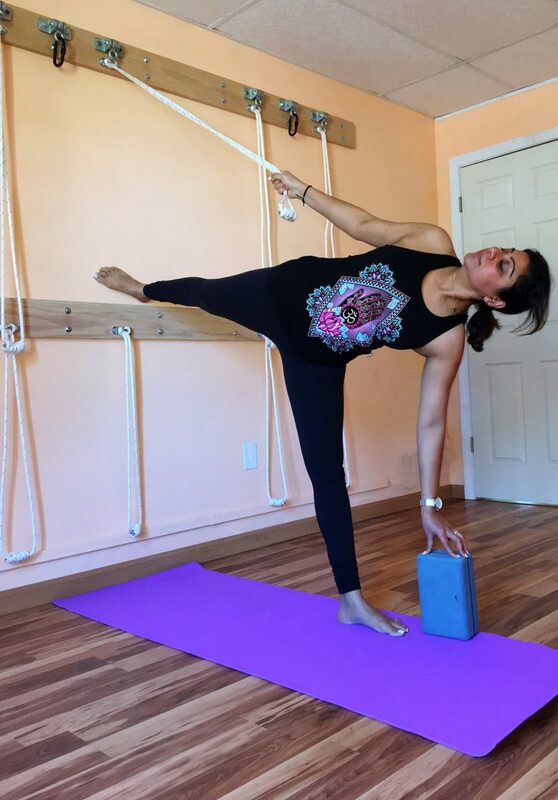 Iyengar Yoga uses our new small-group rope wall to support the student in a variety of poses. The ropes assist by using gravity as resistance, causing the body to stretch further than in regular yoga. This helps to release tension from the joints, stretches muscles and is especially beneficial for spine health where it can help relieve pressure from compressed vertebral discs. Personal Training and Small Group Training sessions are available to suit your schedule. Contact us to schedule a session, or visit our member site to purchase single or small group PT sessions (where you and one or more persons split the cost while training together), or PT 6-packs. 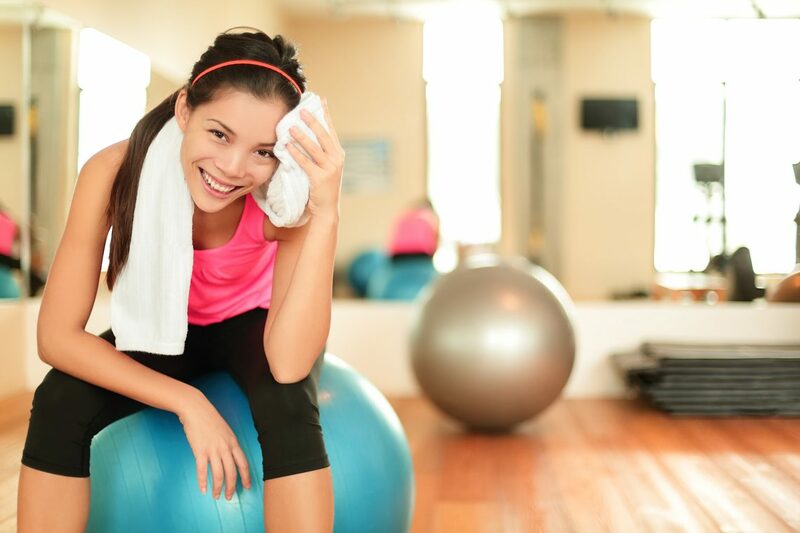 Personal Training sessions must be purchased when scheduling the session. A discount is available by purchasing a 6-pack of sessions in advance. We’re here to help you achieve your goals!